Ever Wonder If The E-cig Vapor You Exhale Is Dangerous? 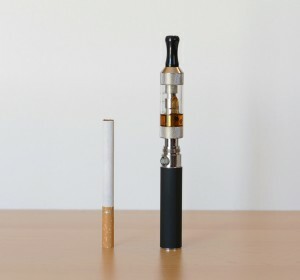 Some arguments have been brought up about electronic cigarettes. There are test being run to see if the vapor from an electronic cigarette is harmful to those around it or not. This is serious because it is being compared to the harmful effects of regular second hand cigarette smoking, which can be misleading. These tests show that a passerby could inhale a very small percentage of nicotine if they inhale e-cig vapor. That does not mean that in any way is it dangerous to that passerby. These results also come from very few tests and not a huge selection pool at that. 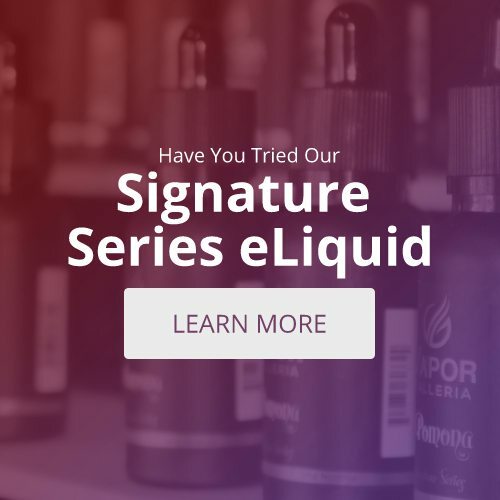 There are numerous more safety tests to be done before we have any definite facts to know if vapor from an e-cig is at all harmful to others around you. As of what we know now, there are little harmful effects.